Experience the most luxurious limousine rental service in Dana Point. United Limousine and Charter is a reliable limo rental service in Dana Point with years of experience behind it. 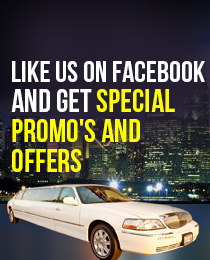 We have a limousine for every occasion. As a trusted name in limo rental in Dana Point ULC Limos, we make sure that our customers feel special and cared. We don’t believe in overbooking or providing last minute fulfillment of your order. We will ensure that all of your requests, such as special music, wine, chocolates, snacks etc., are as per your desire. Which Dana point Limo is Right For You?